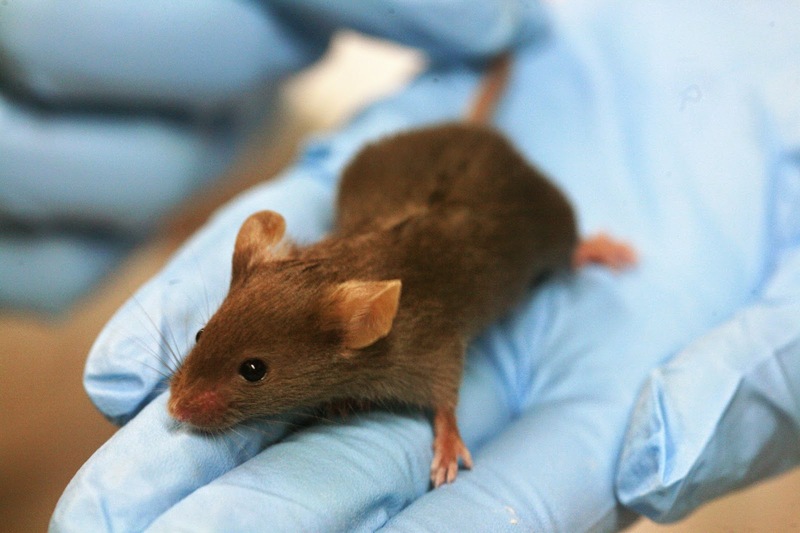 ﻿Researchers have succeeded in generating mature, functional skeletal muscles in mice using a new approach for tissue engineering. The scientists grew a leg muscle starting from engineered cells cultured in a dish to produce a graft. The subsequent graft was implanted close to a normal, contracting skeletal muscle where the new muscle was nurtured and grown. In time, the method could allow for patient-specific treatments for a large number of muscle disorders. The results are published in EMBO Molecular Medicine. The scientists used muscle precursor cells - mesoangioblasts - grown in the presence of a hydrogel (support matrix) in a tissue culture dish. The cells were also genetically modified to produce a growth factor that stimulates blood vessel and nerve growth from the host. Cells engineered in this way express a protein growth factor that attracts other essential cells that give rise to the blood vessels and nerves of the host, contributing to the survival and maturation of newly formed muscle fibres. After the graft was implanted onto the surface of the skeletal muscle underneath the skin of the mouse, mature muscle fibres formed a complete and functional muscle within several weeks. Replacing a damaged muscle with the graft also resulted in a functional artificial muscle very similar to a normal Tibialis anterior. Tissue engineering of skeletal muscle is a significant challenge but has considerable potential for the treatment of the various types of irreversible damage to muscle that occur in diseases like Duchenne muscular dystrophy. So far, attempts to re-create a functional muscle either outside or directly inside the body have been unsuccessful. In vitro-generated artificial muscles normally do not survive the transfer in vivo because the host does not create the necessary nerves and blood vessels that would support the muscle's considerable requirements for oxygen. The next step in the work will be to use larger animal models to test the efficacy of this approach before starting clinical studies. Based on material originally posted by EMBO.